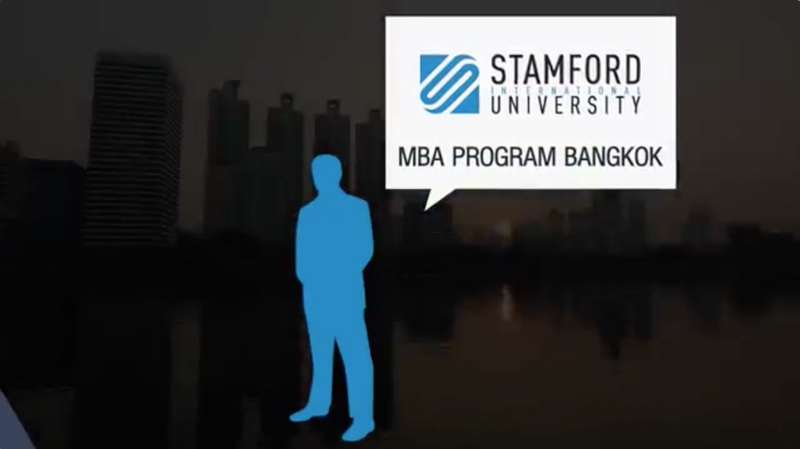 Academic positions at Stamford International University have a primary focus on teaching, the scholarship of teaching and learning in the relevant discipline area, and on applied research. Teach 4 courses (Internship Advising / Independent Study project may be counted as a course load per university policy) or equivalent per term (12 courses or equivalent per annum). Contribute to the development and delivery of courses in Distribution Management in line with course allocation. Contribute to discipline based research and meet the University requirements for annual faculty research output. Utilize innovative and appropriate technologies in teaching and learning (in particular, the ‘Blackboard’ Learning Management System). Develop relevant courses and learning materials that contribute to graduate attributes and course learning outcomes. Develop and nurture the links and partnerships with relevant industries and related professional communities, as well as actively engage in industry projects. Participate proactively in student activities, university projects, Quality Assurance as well as other programs planed by the University. Participate in various committee and meetings within the University as required. Actively serve in the capacity of student advisor as required. Any other duties as allocated by the university and/or supervisor.